A team of leading Arctic scientists – including British Antarctic Survey glaciologist Dr Jeremy Wilkinson – are gathering in Davos this week at the World Economic Forum (WEF) meeting (23-24 January 2018). 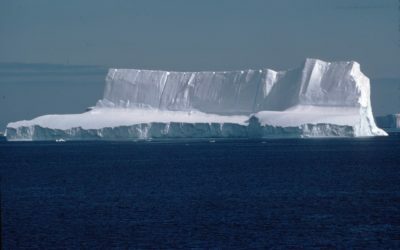 Their goal is to highlight climate change in the Polar Regions, and to demonstrate the latest scientific advances in measuring environmental change in two of the world’s most remote and climatically important regions. 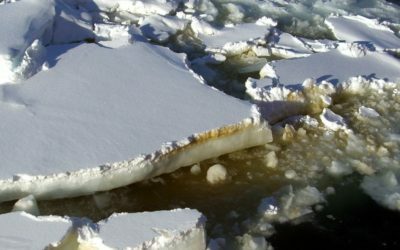 At ‘Global Goals Arctic Basecamp’, the scientists will demonstrate that climate change is real, is happening now, and that humans are partly responsible. This coincides with WEF launching its annual Global Risks Report which has reported ‘extreme weather’ as the number one Global Risk. The Global Goals Arctic Basecamp, has four key objectives: to present state-of-the-art research showing the dramatic changes occuring in the Arctic, to explain how these changes impact Arctic and non-Arctic countries alike; to outline the global economic risks related to Arctic change; and to showcase solutions and opportunities by way of inspiring action amongst the world leaders and top decision-makers at Davos. 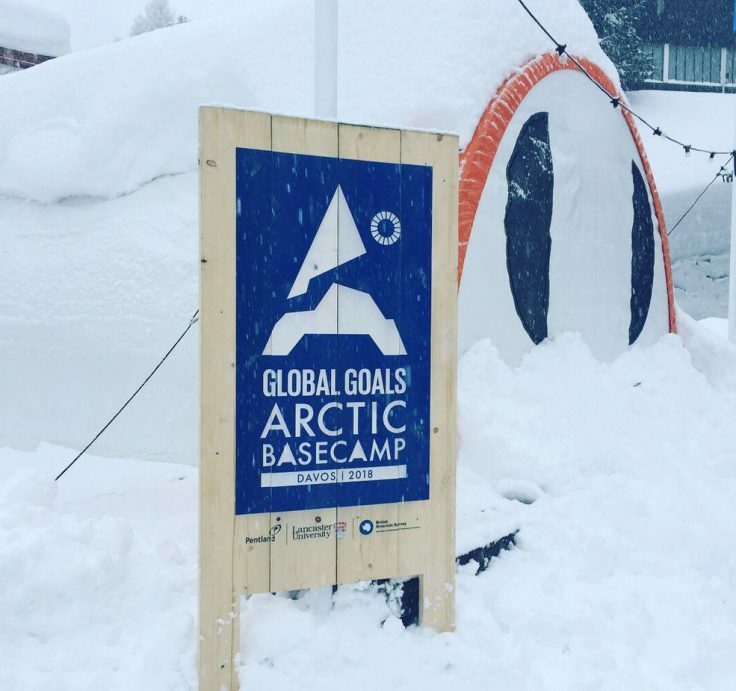 The scientists, who are leading researchers from around the world, will be based at the Global Goals Arctic Basecamp at Davos, a creative and immersive environment that will give attendees the opportunity to learn about the latest technology solutions that are reducing carbon emissions. 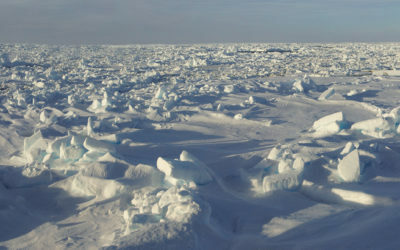 Inside the two Basecamp tents, business leaders will see scientific equipment such as sensors, buoys and probes that researchers use in the Polar Regions. Screens will show a live link-up to BAS Rothera Research Station where business leaders will discover more about living and working in Antarctica from talking to Winter Station Leader Dr Jess Walkup. “The science sends one clear message: urgency, urgency, urgency. We have a golden opportunity between now and 2020 to step up our ambition and speed up our action on climate change. 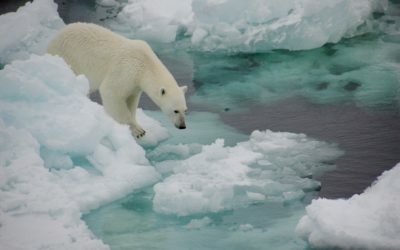 In service of our beautiful Arctic, in service of the Sustainable Development Goals and the Paris Agreement, let’s turn the tide of emissions by 2020 so that everyone can prosper”. 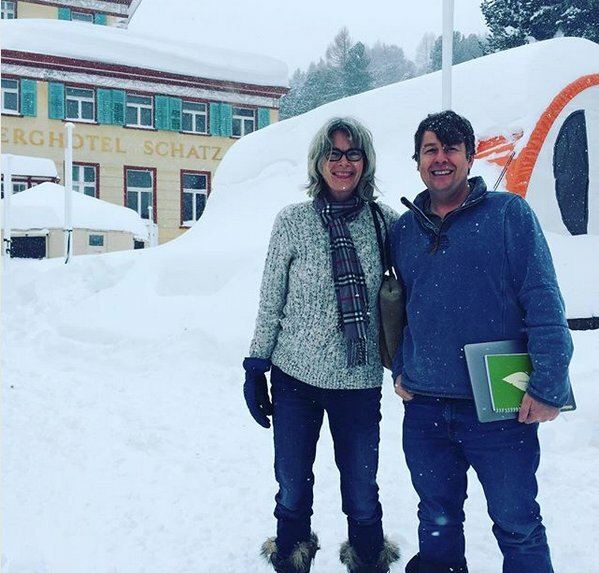 The Basecamp inititaive draws on research from Mission2020, a global campaign to accelerate action on climate change so we can reach a turning point on greenhouse gas emissions by 2020.